KARACHI: Dr Kaleem Imam on Wednesday assumed charge as the new Sindh Inspector General (IG). The new IG held meeting with Sindh Chief Minister Syed Mural Ali Shah and assured him to perform his duties with utmost honestly. The CM directed him to take steps for elimination of street crimes in the metropolis. On the occasion, police officers warmly welcomed Kaleem Imam and presented him guard of honor. 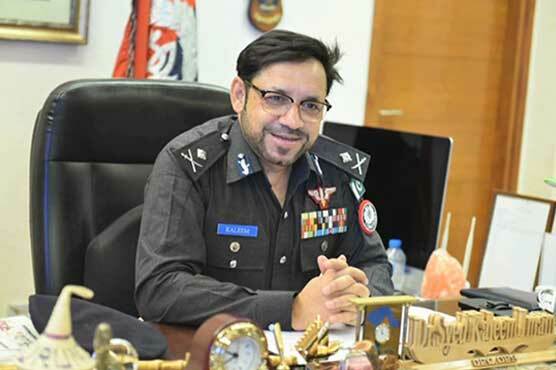 IG Imam was previously serving as Punjab’s police chief and replaced Amjad Javed Saleemi as Sindh’s top officer.